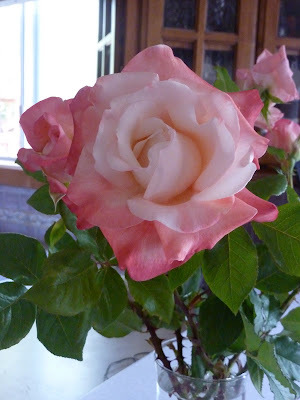 Guess what bloomed just in time for little Berkeley Rose's arrival? I love thinking that every summer my first roses will arrive just as her birthday does. Some people think the rose is a common, cliche flower. I love them. 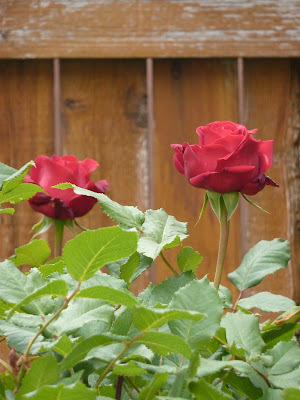 I treasure my 14 rose bushes. They seem to be the only green thing I can get to flourish. I painstakingly prune them all summer, with scratches galore as proof. 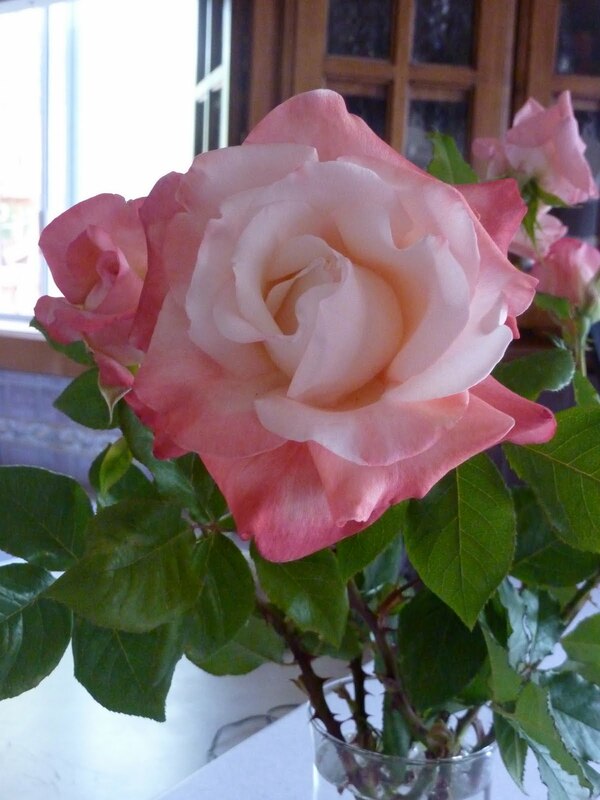 But all summer long my house smells of fresh roses. I can't wait to bring a vase full of them to the hospital with me. Beautiful!!!!! Our prayers are with you, keep us posted on how everything goes! Those are gorgeous!! I'm so excited for you!! 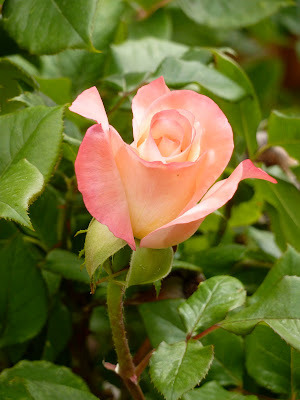 I'll be thinking of you all day tomorrow with your sweet Berkeley Rose.